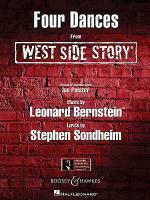 Mambo (from West Side Story) - Baritone B.C. 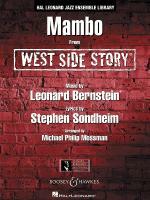 Mambo (from West Side Story) - Baritone B.C. 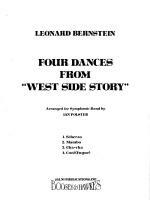 by Leonard Bernstein (1918-1990). Arranged by Michael Sweeney. Broadway; Musical/Show; Standards. Concert Band. 2 pages. 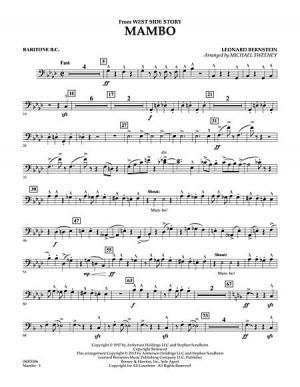 Published by Hal Leonard - Digital Sheet Music (HX.274776).